Physics PhD Student at the University of Padua. Broadly interested in machine learning and data science. I'm Pablo de Castro, a young scientific researcher based at Padua (Padova in Italian), born in Santander (Spain) and formally trained as a physicist at the University of Cantabria. I'm interested in a wide range of scientific and technological topics, some of them you might infer from the contents of this site. 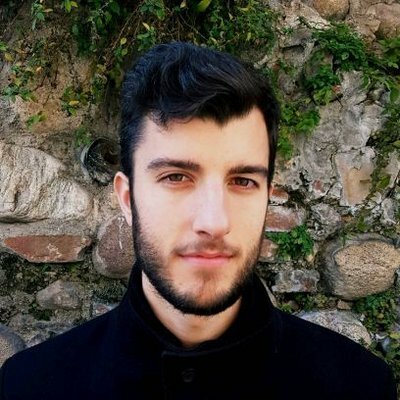 I am a Physics PhD student at UNIPD working as a Marie Curie ESR Fellow at INFN - Sezione di Padova within the AMVANewPhysics network. The focus of my current research is the development of statistical learning techniques for Higgs boson measurements and related particle physics data analyses. I also collaborate in several data analysis which exploit data collected by CMS experiment at the LHC. I will write here about stuff that I find interesting or might be useful for other people (or myself in the future). Some articles might be technical, including some computer code or assuming certain physics or mathematics knowledge, feel free to comment for further explanations.